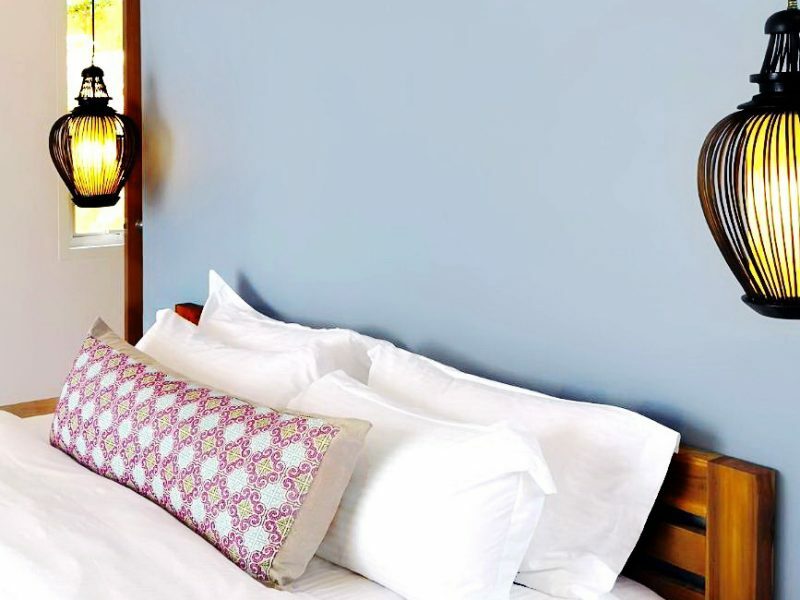 Kick back with the slow life and laid back tropical vibe at Krabi Home, a cosy hideaway for free-spirited souls on the spectacular Tubkaak Beach. 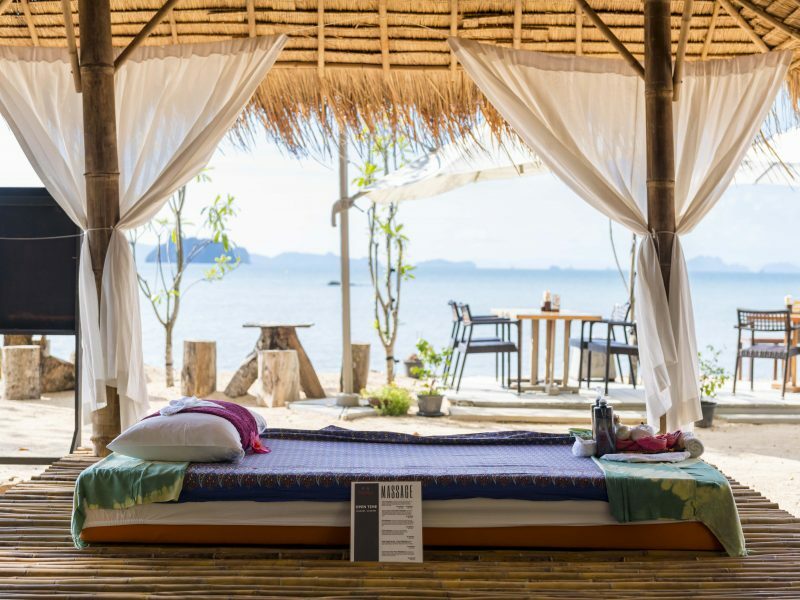 Escape the crowds and be at one with nature in our comfy and homely beach bungalows in Krabi with magnificent views of Hong Islands on the Andaman Sea horizon. 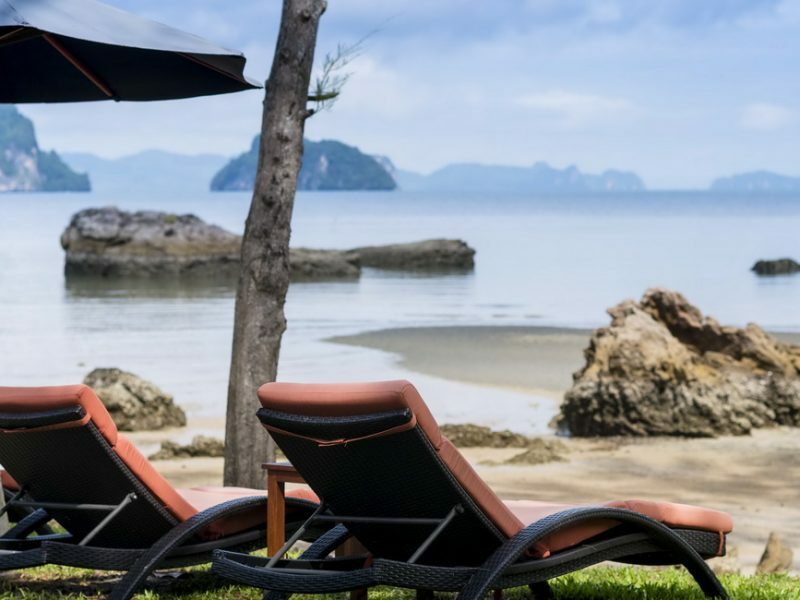 Adventure seekers can explore mountain rainforests, set sail to the archipelago in a longtail boat, or simply stay home and relax on the soft white sand with a Thai massage, and stroll to discover the extraordinary rock formations just a few metres away. 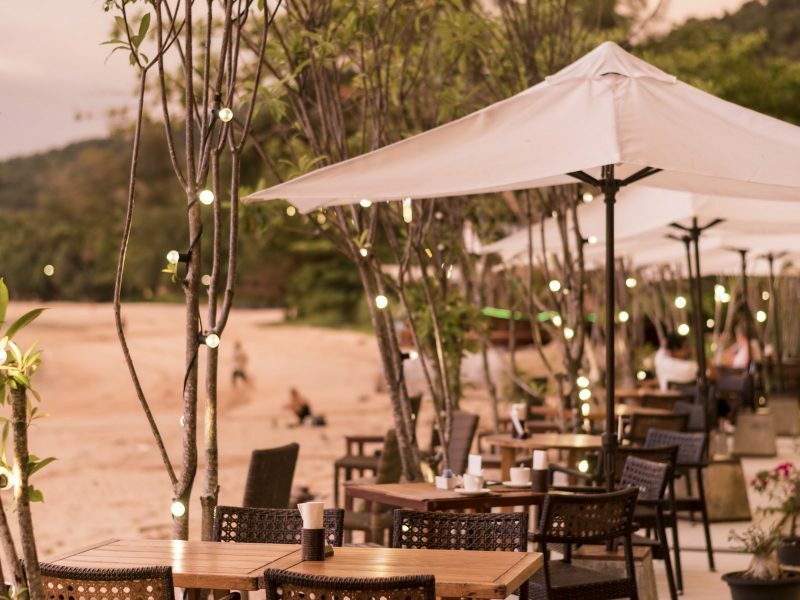 Mama Kitchen will keep you satisfied throughout the day with delicious local home-cooked cuisine and hang out for sundowners with like-minded travellers at the Moon Bar, keeping the ambiance chilled with mellow sounds, cocktails and cold beers well into the night. 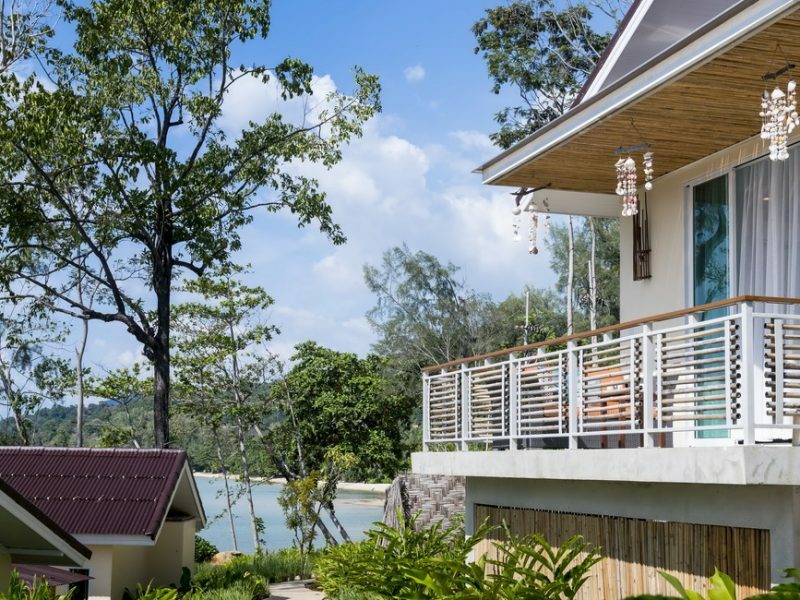 &COPY; Krabi Home Resort. All rights reserved.